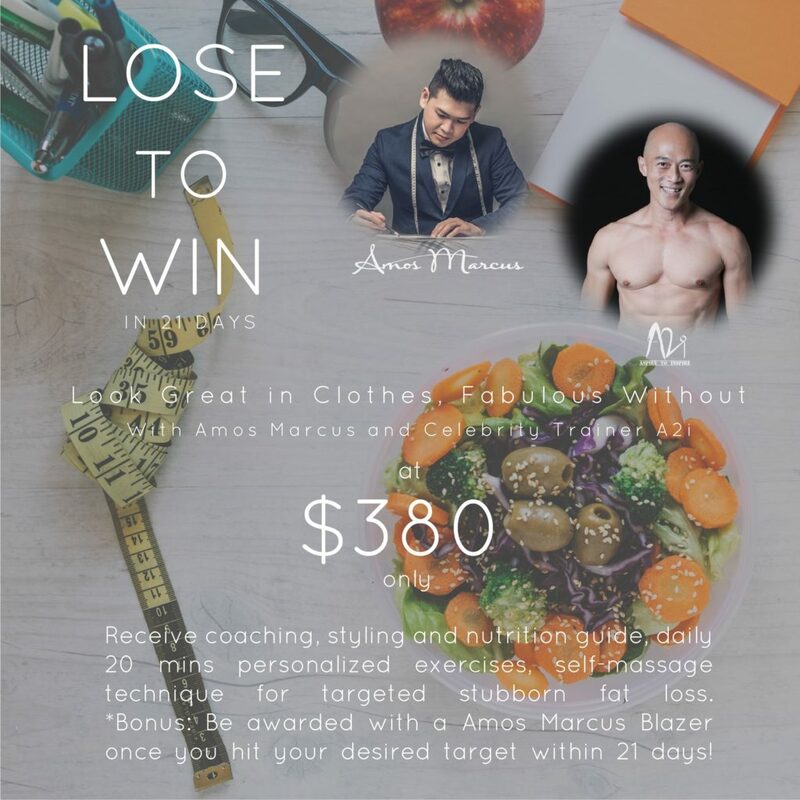 AMOS MARCUS teams up with Celebrity Trainer A2i – Health & Fitness to transform you to look great in clothes, fabulous without! . 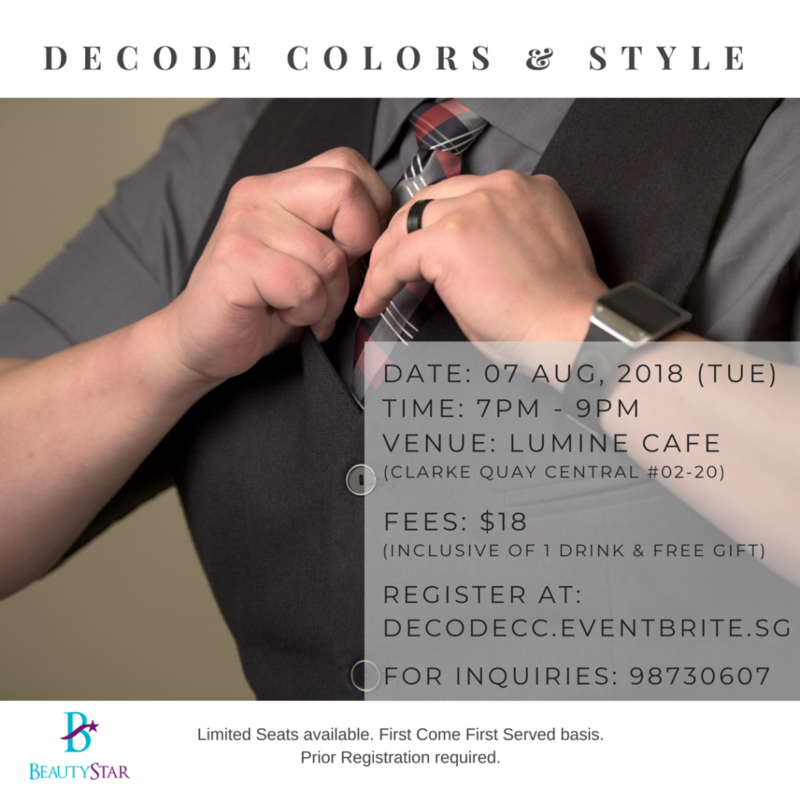 “Lose to Win in 21 Days” program you will be given coaching, styling and nutrition guide, daily 20 mins personalized exercises, self-massage technique for targeted stubborn fat loss. 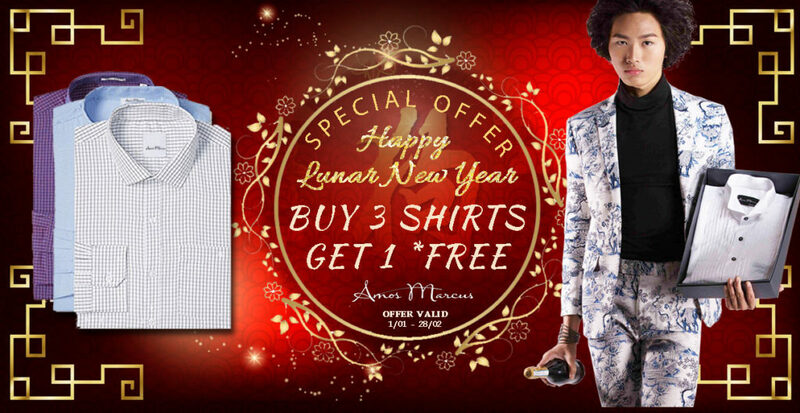 *Bonus: you will be awarded with a Amos Marcus blazer if you are able to hit your desire target within 21 days! 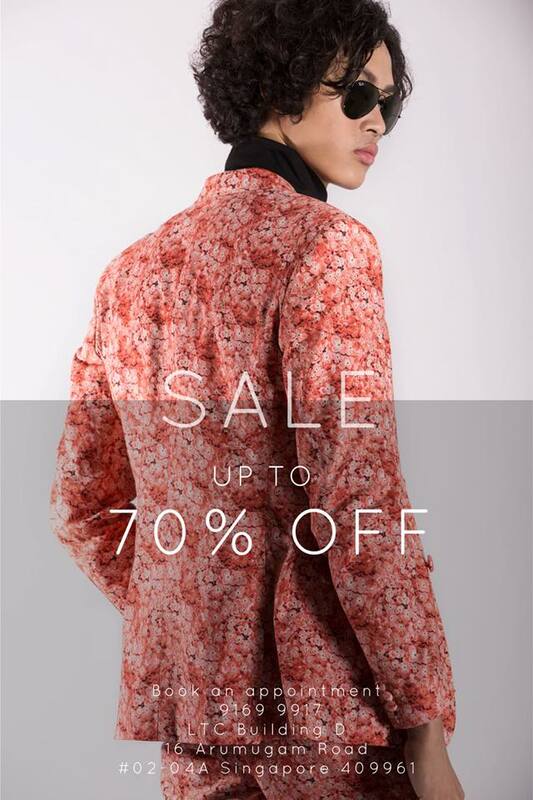 Amos Marcus is having a up to 70% sales on our displayed Suits, Trousers & Shirts. 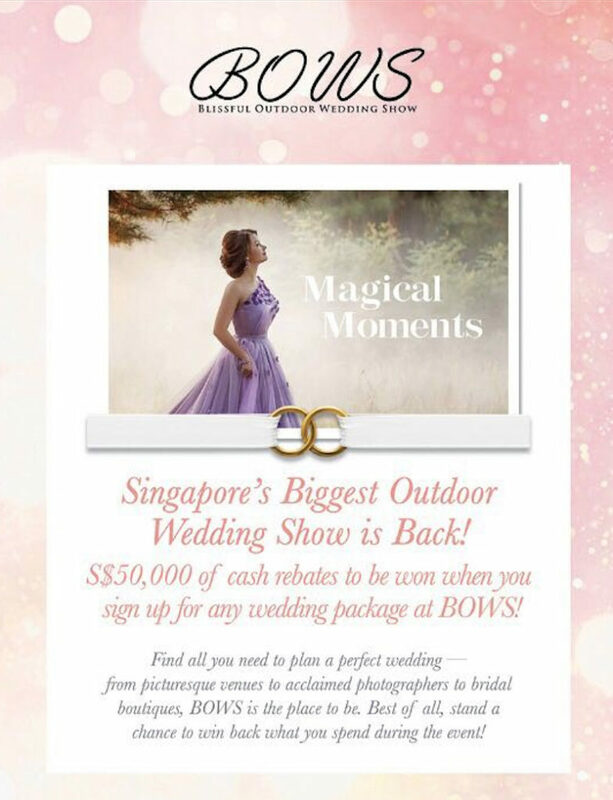 You can pm us or sms 91699917 to book secure your earliest timeslot. Visit our web amosmarcus.com to check out our available designs. 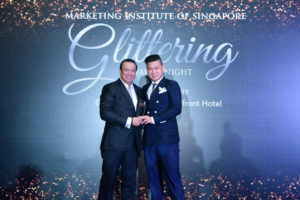 Thank you Marketing Institute of Singapore for the Best Personal Brand Award 2017! We are proud to be the winner & we promise to do our best in helping ourselves & our clients to build up their personal branding. 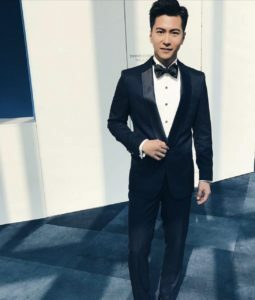 Amos Marcus is proud to present the host of Asia Got Talent Justin Bratton and Alan Wang in our Amos Marcus Tuxedos. 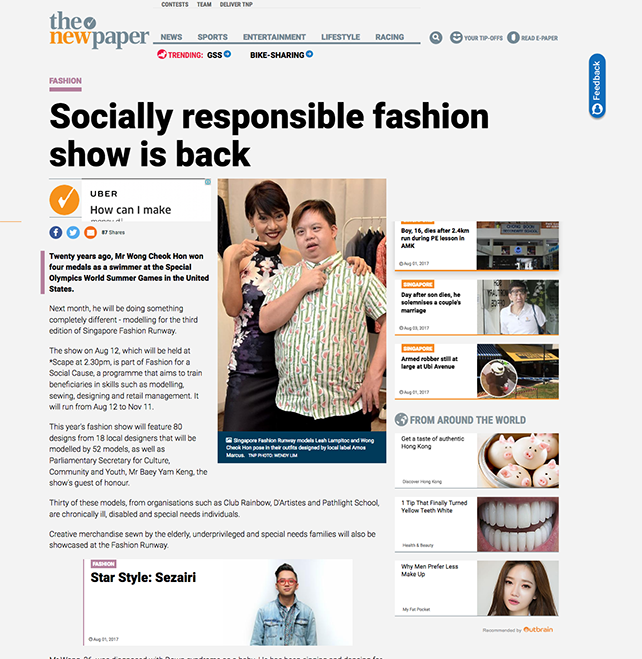 Both tuxedos are specially crafted for this particular event. 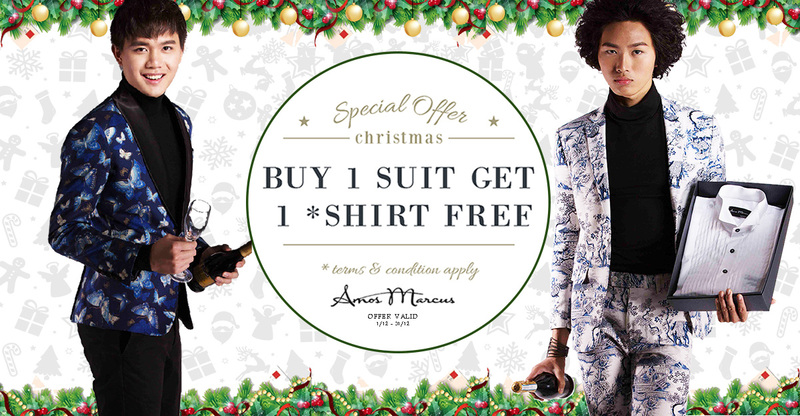 Come and get your festive ready suit and shirts now. 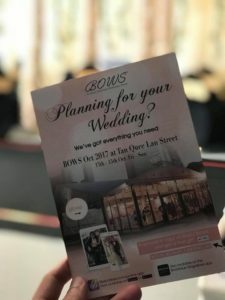 Hari Raya Special !! 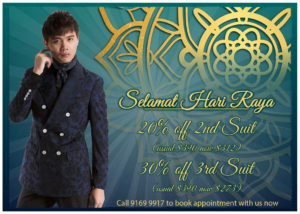 To commemorate hari raya, we are having a promotion of 20% off for 2nd suits and 30% for 3rd suits. 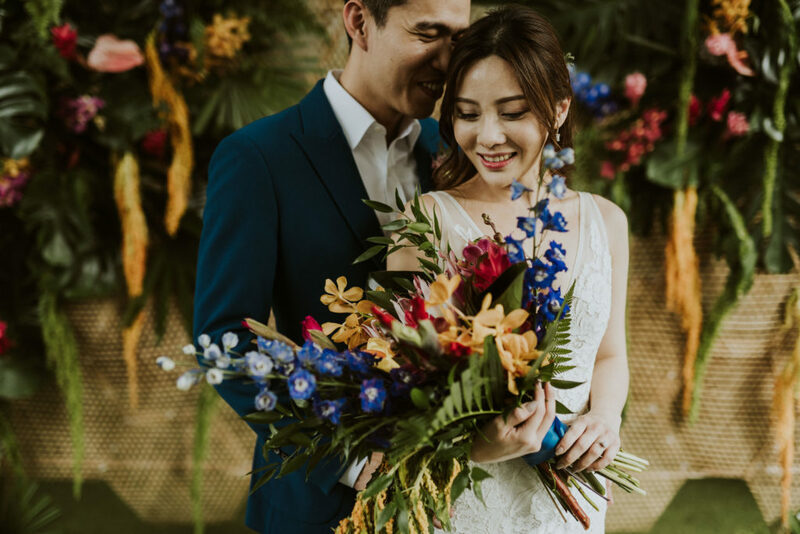 In celebration of Omega 60th Anniversary, we are honoured to have @Charleslee_ wearing our Turquoise Peak Lapel suit. Father’s Day Special ! 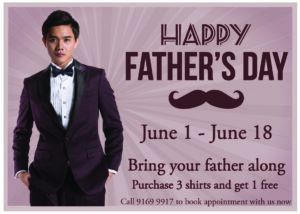 !Celebrate Father’s day with us and get 1 shirt free when you purchase 3. 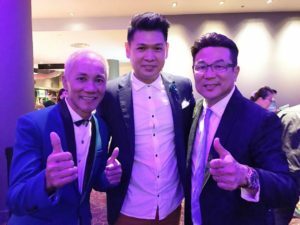 Throwback from the beginning of the year where we help the artistes from J Team Productions to dress up for their movie gala premiere. 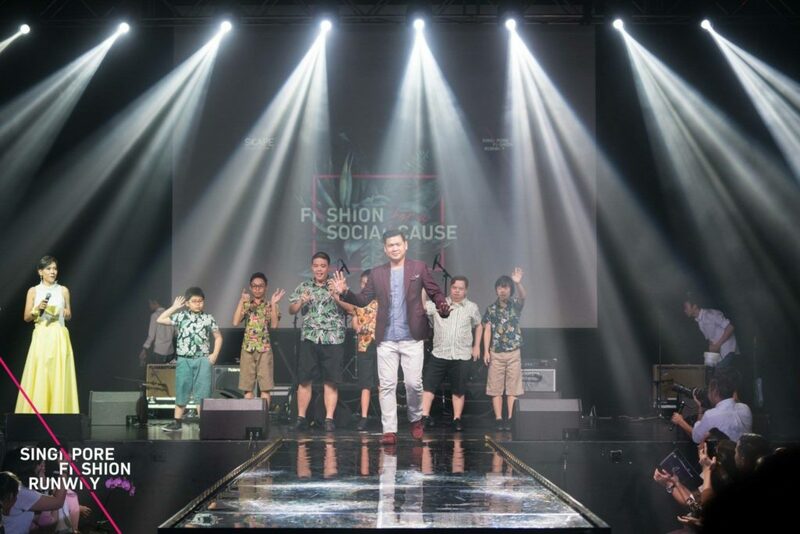 That’s me in case you doesn’t know standing at the centre with Jack Neo. 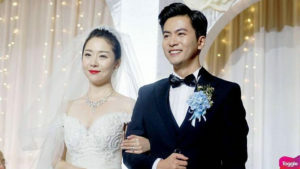 The movie Take 2 went ahead to be a success in local and Malaysia’s market. Looking forward for their next movie. 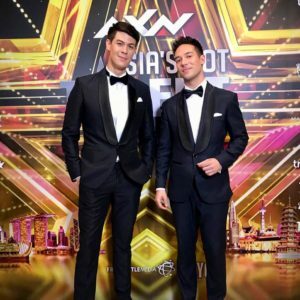 We are grateful and honoured to co-style mediacorp artist in this second consecutive year with our bespoke suits to 3 of the most favorable male celebrities ; Pornsak , Xubin and Richard Liu . 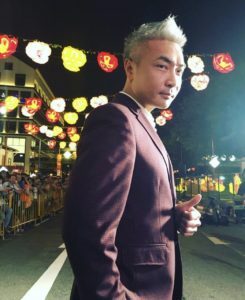 On Chinese New Year count down event, we dressed up some of the celebrities in out bespoke design suits.